Some days you can absolutely taste the food you’re hungry for, even when you’re not near it. It’s a sensation strong enough to drive you crazy when you’re picturing the delicious fare at the Iron Cactus Mexican Grill & Margarita Bar. So when the occasion comes that you’re hankering for Mexican food near me in Austin, feed that need and come on over to Iron Cactus! With so many outstanding items on the menu, your mind can run wild picturing all the amazing dishes. Perhaps you find yourself craving the scrumptious Iron Cactus chicken enchiladas. If you are, it’s certainly understandable. White meat chicken is cooked low and slow with an assortment of Mexican spices until it becomes fork tender and shredded to perfection. This chicken is mixed with spicy, savory hatch green chiles then wrapped in fresh-made tortillas, coated in our delicious verde sauce, made with tomatillos, onions and peppers. Finally, the dish is topped with a blanket of Monterrey Jack cheese and served with Mexican rice and your choice of mouthwatering beans. If picturing this dish doesn’t have you reaching for your car keys and headed out the door for Mexican food near me in Austin, then nothing will! Don’t deny yourself the amazing meal that you’re dreaming of! To do so would be a nightmare scenario. Plan your next trip to grab the best Mexican food near me in Austin at the Iron Cactus. You will find food for all tastes, plus the most refreshing drinks in town to complement your meal. You will find the Iron Cactus in Downtown Austin at Sixth and Trinity at 606 Trinity Street, Austin, TX 78701. Make your dream of a delicious meal a reality today! Hello, patron of fine Mexican cuisine. 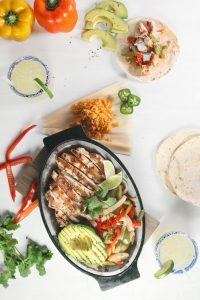 The Mexican food near me in Austin you are looking for can be found at the Iron Cactus Mexican Grill & Margarita Bar, which has been named one of the Top Ten Tequila Bars in America. There, you will find a dazzling array of dishes that are faithful to the tastes and traditions of Mexico. 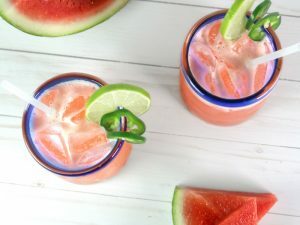 Alongside these standout dishes you will find over 100 different types of tequila, offering you near limitless combinations of cocktails to savor. Your mission, diner, should you choose to accept it, is to enjoy a delicious dinner or breathtaking brunch at the go-to destination for the best Mexican food near me in Austin, the Iron Cactus. Choose from one of the many signature entrees, like the all-new Mexican Meatloaf, a dazzling combination of Angus sirloin, chorizo and bacon. 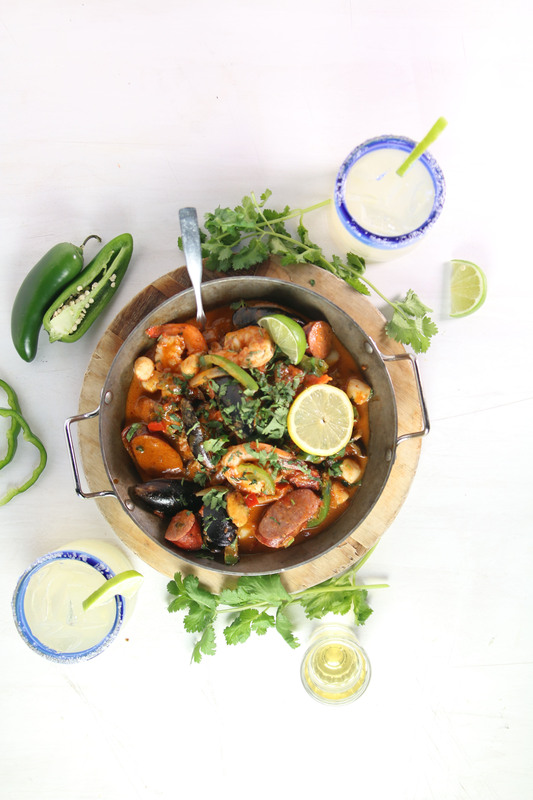 This dish will make you nostalgic for mom’s classic recipe, but will delight you with its redefined Mexican flavor profile. 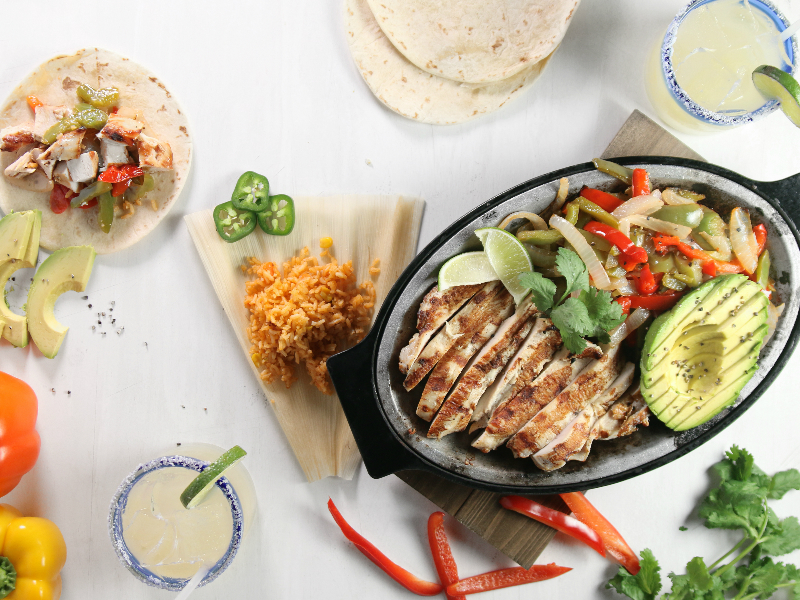 Or you could opt for an all-time favorite, the sizzling Iron Cactus fajitas. Served on a crackling hot platter with peppers and onions, you’ll choose between certified Angus skirt steak, tequila-marinated chicken breast, adobo-marinated shrimp or herb-grilled vegetables. 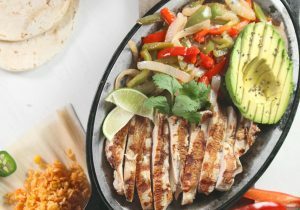 Your fajitas will then be accompanied by an array of your favorite toppings, like shredded lettuce, cheese, pico de gallo, guacamole and sour cream. Expect compliments a jealousy from your fellow diners after choosing an amazing meal. As always, should you or any member of your dining party have an amazing time and a meal to remember, that’s exactly what our plan was. You can start preparing for your visit now by taking a look at our expansive dining menu online anytime at www.ironcactus.com. There you can get an idea what awaits you at the Iron Cactus, the restaurant that’s perfected Mexican food near me in Austin. In Mexican food near me in austin. Bookmark the permalink. 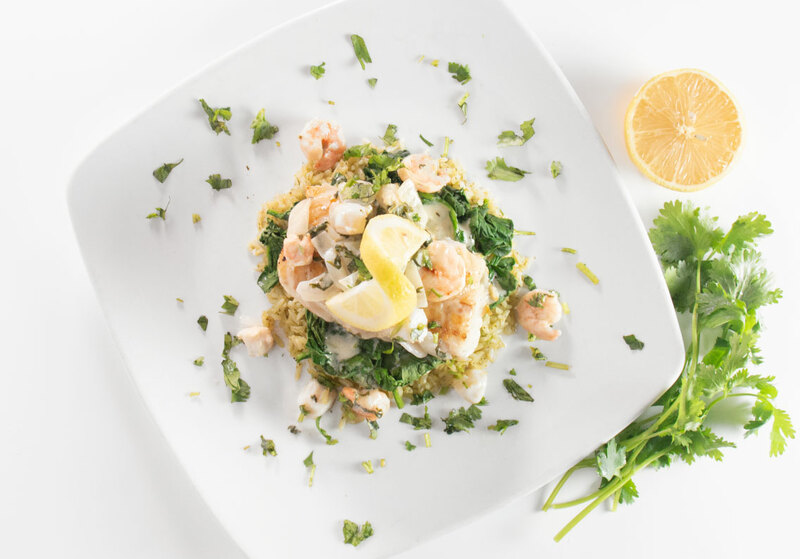 Do you dream of seared jumbo shrimp alongside field greens tossed in a cilantro-lime vinaigrette? Do you crave succulent pork loin, topped with a spicy-sweet three chile demi-glace, served atop a bed of green chile bacon mashed potatoes? If you didn’t, you probably will now. That’s the power of dining persuasion at work. Now that you’ve got the image of such deliciousness in mind, the only way to satisfy the craving is with the best Mexican food near me in Austin. You’ll find these delectable dishes and so much more at the Iron Cactus! Just a quick glance at our menu to discover the next meal of your dreams. Try our crab-stuffed jalapenos, dusted in panko breadcrumbs, filled generously with jumbo lump crabmeat and rested on a buttery lobster cream sauce. Or try our crispy Picadillo Purses, the Iron Cactus spin on fried wontons, stuffed with seasoned ground sirloin, roasted corn, carrots and pepper jack cheese, fired golden brown in crispy philo dough. If these dishes don’t get your mouth watering, you might need to see a doctor! Iron Cactus has a flare for presenting you with a new, unconventional take on Mexican dining. So, when you need Mexican food near me in Austin, there’s no choice quite like the Iron Cactus. Get yourself a seat by the bar and check out the next big game, or a table downstairs by the window so you can do a little people watching, then get ready for a dining experience you’ll be dreaming about for days on end. Just know you can do know wrong when it comes to the Mexican food near me in Austin at the Iron Cactus! You’ll find the Iron Cactus in Downtown Austin at 606 Trinity Street, Austin, TX 78701. Menus, information and more can be found online at our website, www.ironcactus.com.